We finally pulled it off! 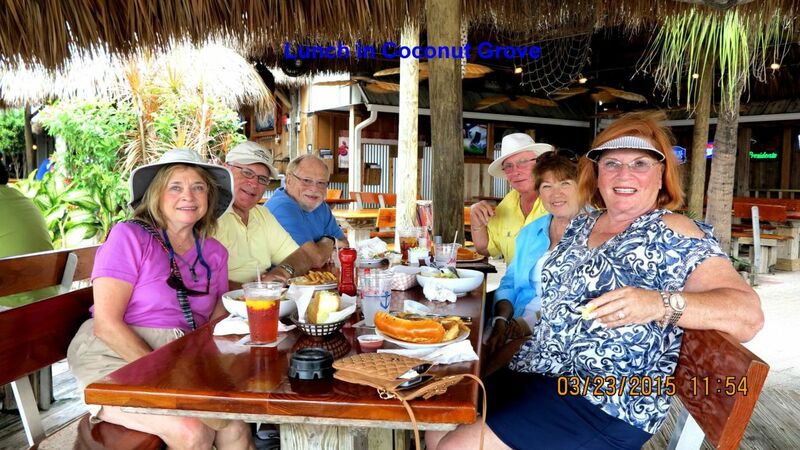 Despite difficulty determining dates and last minute engine concerns, three Coral Ridge Yacht Club (CRYC) couples finally set out from Fort Lauderdale on March 22, 2015 with courses set for the Keys. In the annals of recent adventures, this journey may not be remembered as one of the most remarkable. Heck, we didn’t even reach Key West, let alone Marathon, Florida, thanks to being sandwiched between club events and personal calendar commitments, including a CRYC Cruisers Club rendezvous midway through. 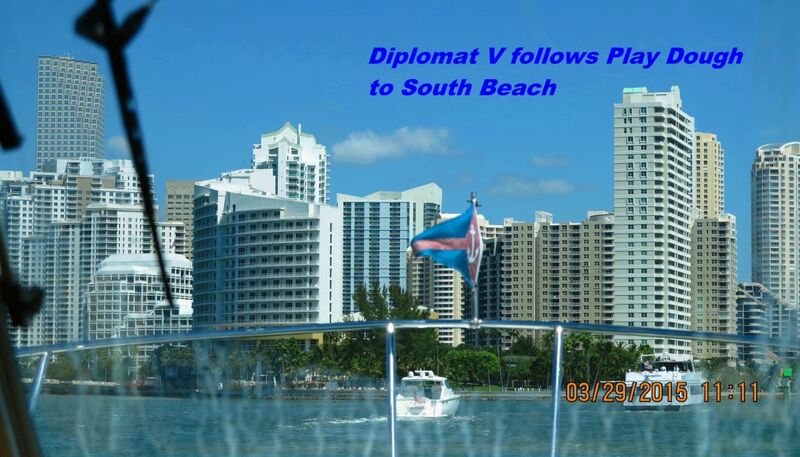 In barely more than a week Diplomat V, a Back Cove 37, Irish Rover, a MainShip 34, and Play Dough, a Tiara 43, completed a six-legged journey spanning more than 200 miles, before returning home on a tight schedule. And, what was noteworthy was the experience we all gained, the companionship we enjoyed, and, most importantly, the friendships we forged. The sunset over Coconut Grove is not to be missed. Naturally, the destinations had to be somewhat nearby. Going no further south than Channel Five, we visited Coconut Grove, Key Largo, Coral Bay and South Beach, before returning home. 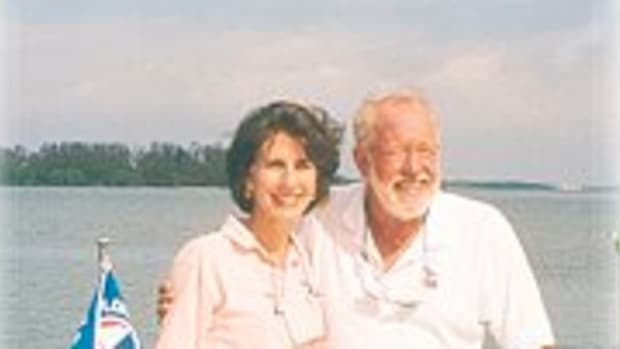 Much of this area was new for George and I; the open expanse of Biscayne Bay, the friendly waters of Hawk’s Channel and the inside return track along the ICW were for us, an adventure. 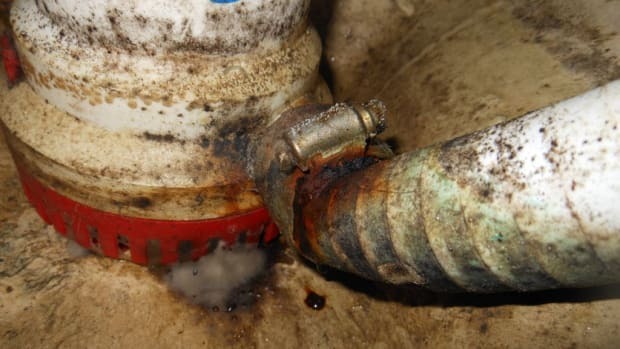 In hindsight, we might have crossed over to Florida Bay well before Channel 5, but I’m glad we didn’t. So many significant scenes and memorable moments dotted our journey. 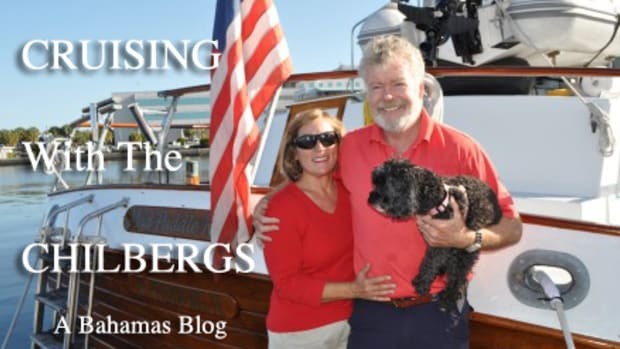 First and foremost, I credit our three captains who pooled their local knowledge, expertise, and seamanship skills to ensure that this trip came off without a hitch. Constant radio contact between boats alerting us to conditions up ahead, was most appreciated and the constant teamwork help alleviate nearly any challenge. Let me also credit our capable, fellow CRYC Cruisers who met up with us at The Anchorage Yacht Resort, in Key Largo. Cruising is all about fun and we&apos;ve found being members of a club has helped maximize that. 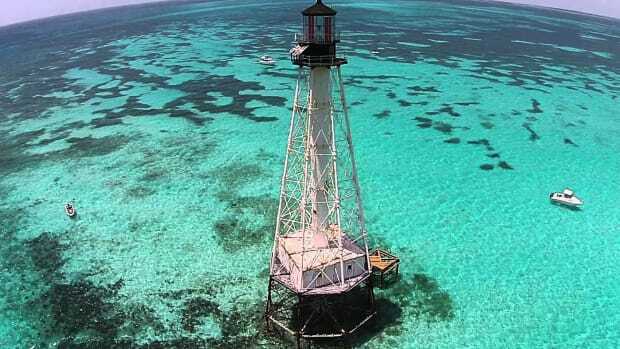 As a Northerner, I was struck by the beautiful, turquoise waters surrounding the Keys, which surely add to the calm and total disconnect one feels down here. Easy passages allowed me to photograph our companions as we were underway southward toward Miami, and then again in Hawk’s Channel. The return passage northward from Channel Five, however, was another story. The narrow channels of the ICW zigzag through shallow waters, threading their way through slender land cuts connecting Florida Bay to Buttonwood, Blackwater, Barnes and Card Sounds, before reaching Biscayne Bay. Careful navigation is a must; the camera took a break for these parts. The Coral Reef Yacht Club in Coconut Grove was a well chosen first destination. Only thirty-three miles from our home port, it was a short run on the outside, allowing us to arrive early and enjoy the amenities. It’s worth noting, too, that this yacht club, like our own CRYC, is a member of The Florida Council of Yacht Clubs. Visiting (FCYC) members enjoy reciprocal privileges, and those who arrive by boat get one night’s free dockage—A handsome perk for any frugal cruiser. Some sites allowed us to recall local history. Stiltsville, situated one mile south of Cape Florida on the edge of Biscayne Bay, was a popular attraction in its day. Of the more than twenty wooden structures standing on pilings ten feet above shallow water, only a few remain today. 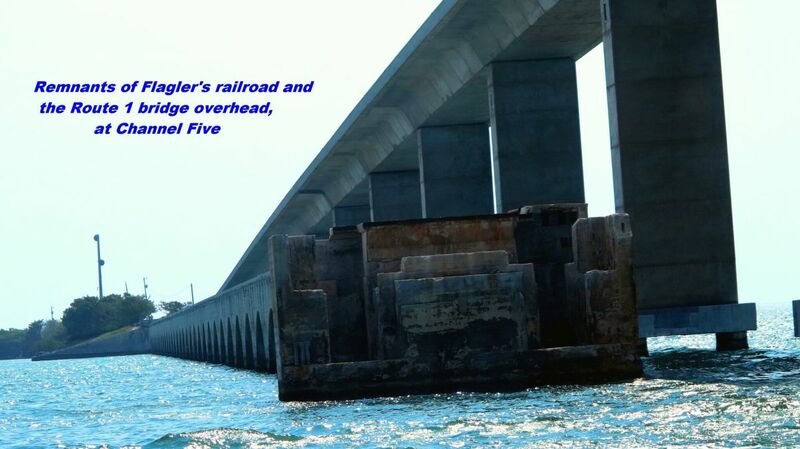 The Overseas Railroad, built to connect the Keys to the mainland, was once considered the Eighth Wonder of the World. Completed in 1912, it was destroyed by the Hurricane of 1935. Both sites bear testimony to the ravages of Mother Nature. Another favorite, Marina Del Mar, located at the end of Port Largo Canal requires extra careful navigation. Captains are advised to pick up buoy #35 at Mosquito Bank and then head due west to red marker #2. I’d advise captains who may be tempted to cut corners, eager to save time - it’s easy to go astray. Entrance to the canal itself can be tricky at low tide. Once inside, you find this is a busy canal with many commercial fishing, snorkeling, and dive charters. Before maneuvering to the marina, you must also deal with “crash corner,” a 90-degree turn to port which is a blind corner. Understandably, constant radio contact is a must, from the time you approach the jetty and announce the name of your vessel, and again as you approach “crash corner”. Once you’ve made your turn and dodged all the traffic, the rest is easy. The whole approach could have seemed a bit harrowing, but Dockmaster Brian Nentwig was kind enough to provide explicit directions. Once docked, Marina Del Mar proves to be an interesting stopping point. 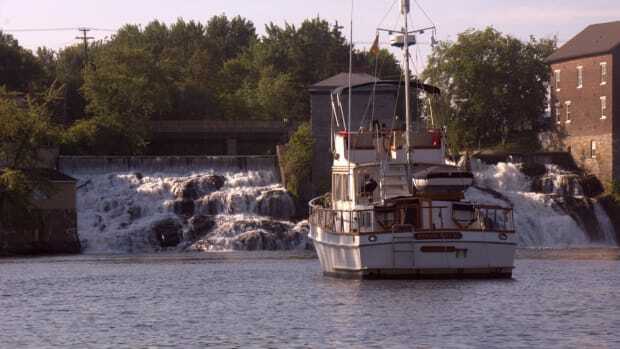 Among the many charter vessels, the canal is also home to the African Queen, famous for the movie starring Humphrey Bogart and Katherine Hepburn, as well as the popular glass-bottom boat. 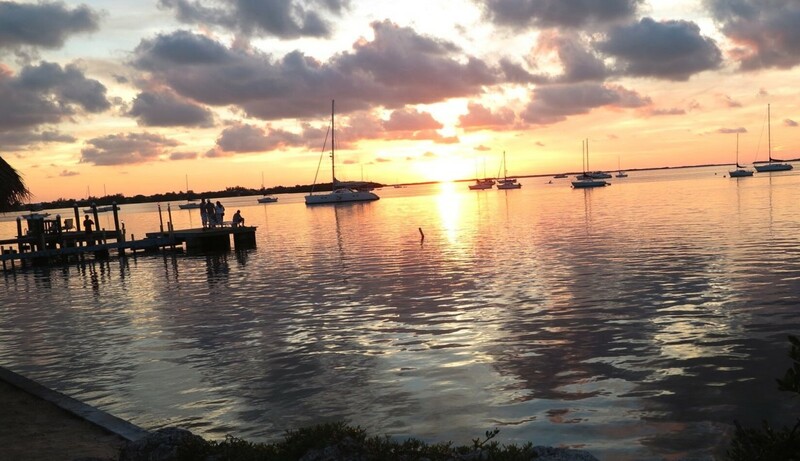 Just a short walk from the marina, across the Overseas Highway, we found Bayside Grille, perfectly situated to catch the sunsets over the aptly named Sunset Cove over a fine dinner. Nearby South Beach proves to be another fine stopover. From the art deco architecture to the unending parade of dinner crowds checking out menus along Ocean Avenue, from the noisy streets teaming with Ferraris, Lamborghinis, motorcycles, and yesterday’s cars, revving their engines and blaring their radios, to the quieter, more serene seashore beaches. The environment is as attractive as it is varied. The Miami Beach Marina is perfectly situated and worth the stop. Prior commitments prevented the six of us from completing this journey together. After Anchorage we dwindled from three vessels to two, and at South Beach we dwindled to one. 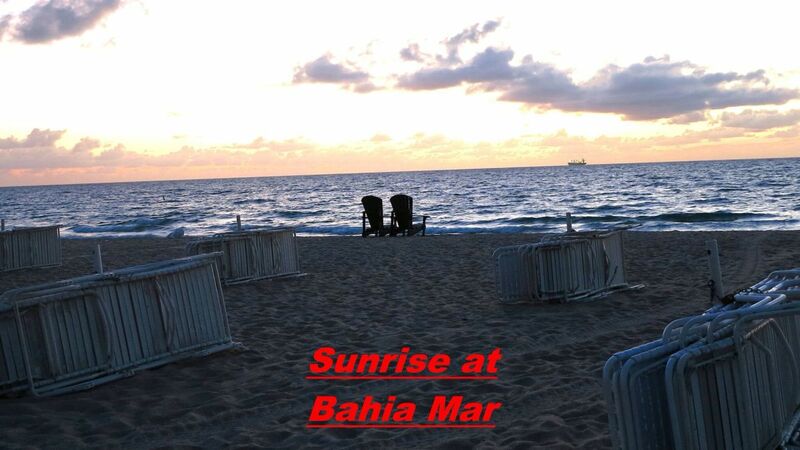 My husband and I lazily extended our stay, and our last leg home included one more stop, The Bahia Mar, in Fort Lauderdale, where we put up our feet and even captured an early sunrise. Until recently, George and I did our boating up North, usually alone. Yacht club membership, we discovered, provides so many advantages, and the opportunity to cruise with fellow cruisers has added a whole new dimension to our boating experience. Exploring new waterways is always exciting. Friendships forged along the way make it all the more memorable. 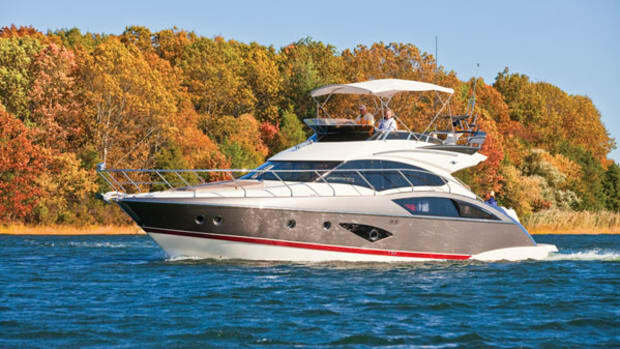 What a pleasant introduction to Southern Boating!